Slow Cooking shows how to produce show-stopping dishes with very little fuss, leaving you time to get on with other things. Let your oven do the work as James shows how cooking slowly is the perfect way to draw out flavours and textures, enabling you to produce mouth-watering dishes with minimum effort. Every recipe in Slow Cooking includes an hour or more of cooking or marinating time and no last-minute preparation. 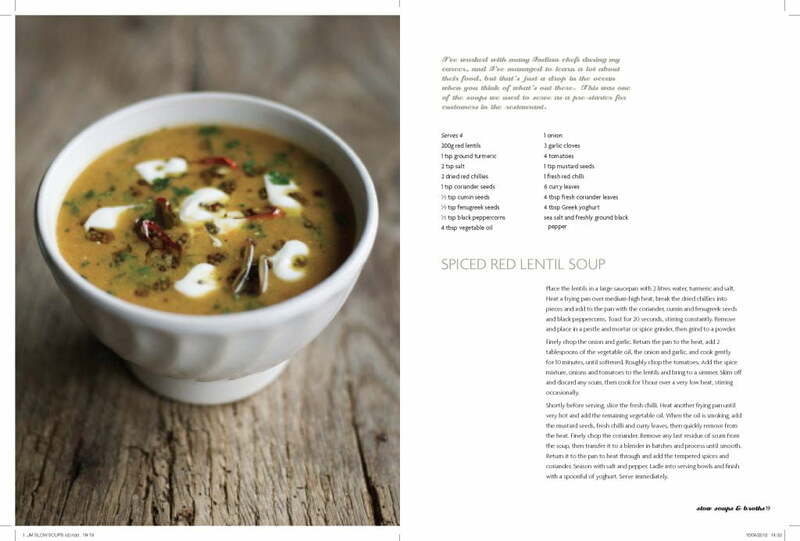 There are recipes for slow-cooked fish, vegetables and desserts as well as soups, roasts and one-pot dishes. 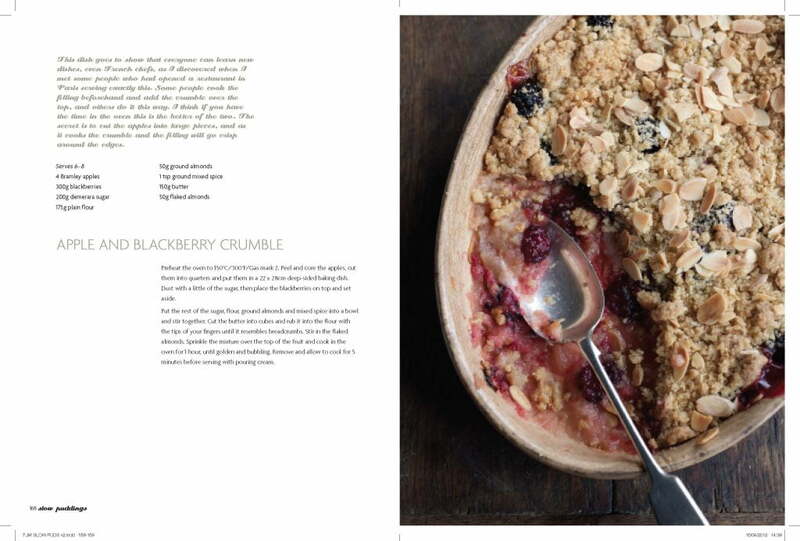 Family favourites include Pot-Roast Chicken and Banana and Custard Tart and there are delicious dinner party ideas that embrace the slow food philosophy, such as Treacle-marinated Salmon and Slow Roast Leg of Lamb in Hay. 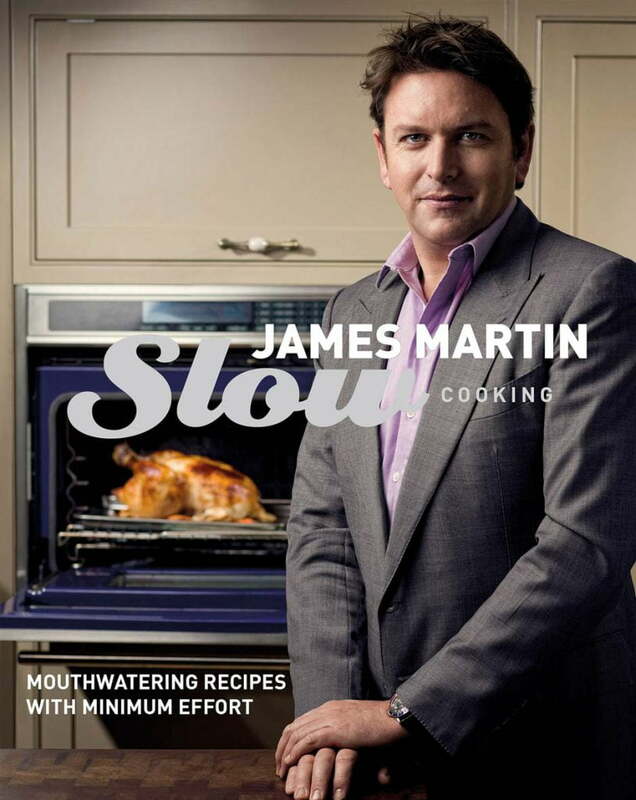 And for readers with slow cookers, James gives advice on the best recipes to cook in them.